Deadline reported today that Angus MacFadyen has joined Charlie Hunnam & Robert Pattinson on The Lost City Of Z. Angus will play James Murray the famed polar explorer. “From the American Revolution to the jungles of the early 20th century, the adaptation of David Grann’s bestseller has another explorer. Angus Macfadyen has joined the cast of The Lost City Of Z. Best known for his role as Robert The Bruce in Braveheart and currently playing Major Robert Rogers on AMC’s Turn, Macfadyen will play James Murray in the James Grey helmed film. 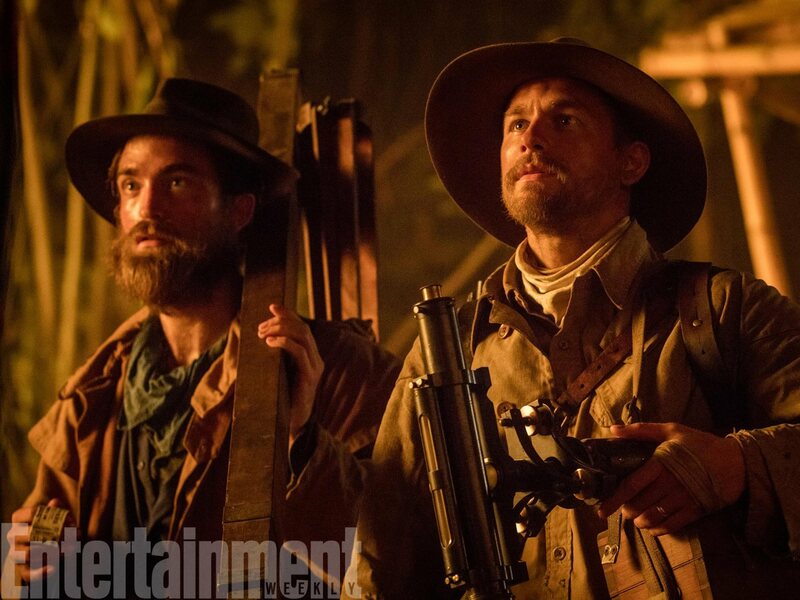 The real life explorer Murray went into the jungles of South America with Percy Fawcett, who is played in the movie by Charlie Hunnam. Unfortunately their time together in the second decade of the last century was not fruitful – Murray financed their 1911 expedition and was expecting to get his own way. Hoarding extra rations and other points of privilege by Murray soon saw the two add serious odds. A clash that also resulted in legal action at one point until the well-known biologist was persuaded otherwise.